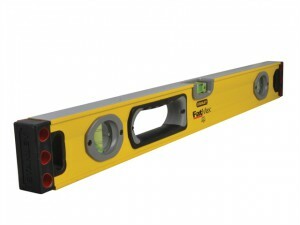 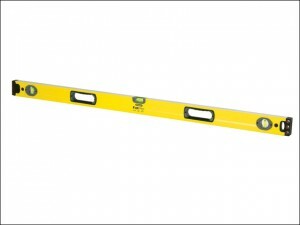 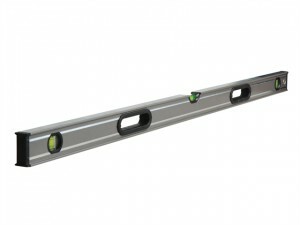 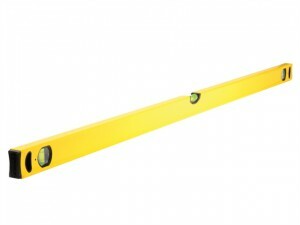 The Stanley STA 1-43-536 FatMax® Level is 900mm (36 Inches) in length. 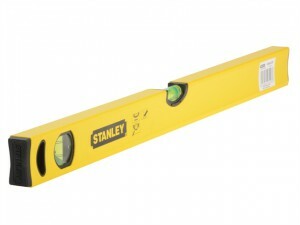 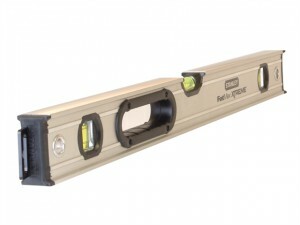 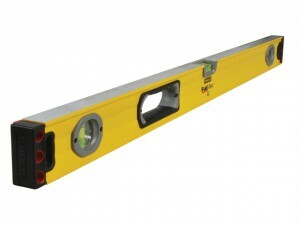 The Stanley STA 1-43-524 FatMax® Level is 600mm (24 Inches) in length. 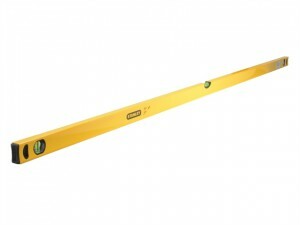 The Stanley STA 1-43-572 FatMax® Level is 1,800mm (72 inches) in length.